Judging the amount of superhero series, I thought it was time for a superhero-font. 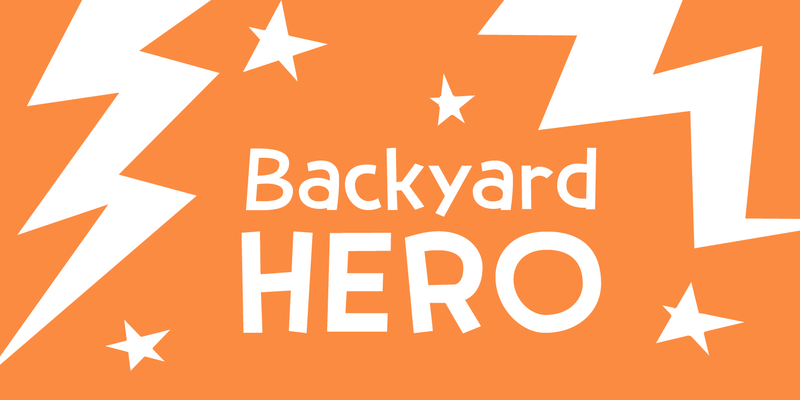 Meet Backyard Hero - your friendly neighbourhood good guy. He will fight off aliens and criminal masterminds, help old ladies across the street and give your designs an unexpectedly good look!